Style never goes out of style. Not even when it’s left this world. 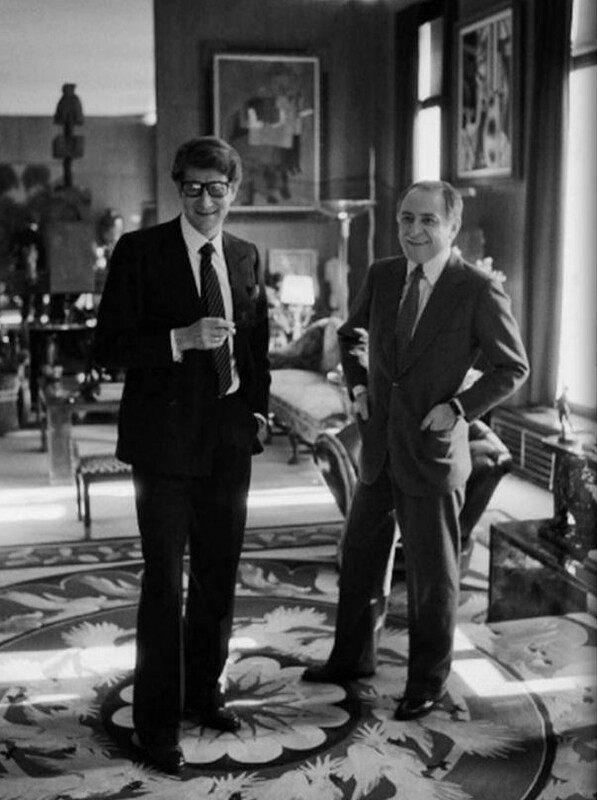 The second auction of his and Pierre Bergé’s objets d’art, furnishings and other visual delights is being held by Christie’s in London, as I write this. Proceeds from the sale, which runs until November 20th, will go to HIV research, to help the fight against AIDS. Flipping through the catalogue is like being invited into the private lives of these fashion icons. 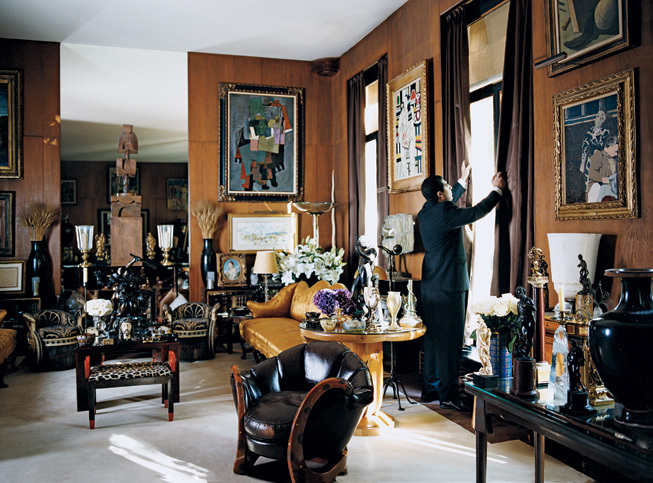 Whether it’s the ornate drama of the multitude of sculptures, the breathtaking Asian antiques, the fury of the black and white Leger painting or the colour in the Miro, you can see where the legendary designer got some of his inspiration. 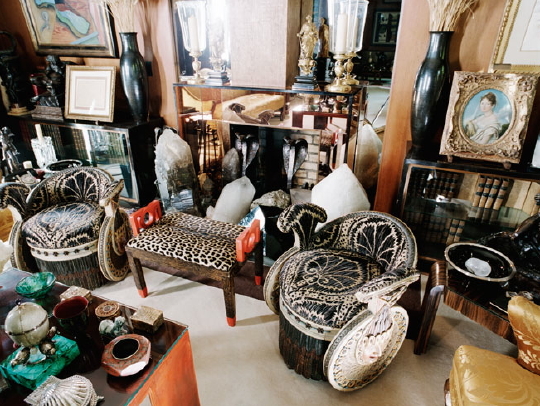 Objects from the first Christie’s auction in February, 2009. He surrounded himself with beauty, in its many forms, and gave us his translation of it each season. Some items up for grabs this time around. While many of the items have moderate appraisals and are relatively affordable, I find it enough to just look at them from afar. Owning a piece feels like an infringement, an invasion into his life somehow. He was such a private man, after all. Images courtesy of Vanity Fair and Apartment Therapy.